Why it matters: Tesla's new-buyer incentive that offered customers a lifetime of free Supercharging has been on its way out for some time. In 2017, the program went from being an offer that applied to all new buyers to one that was only good if customers used an existing Tesla owner's referral code at checkout. Now, the offer has been scrapped entirely. If you've been considering a Tesla purely for the company's promise of a lifetime of free Supercharging, you missed your first opportunity some time ago. The company initially canceled free Supercharging in 2016 but it quickly backtracked on that stance following community backlash. 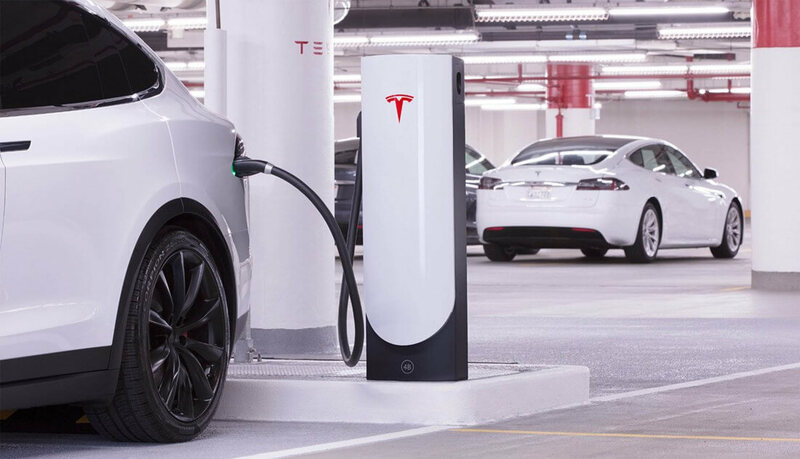 In May, the company said would-be customers could use an existing Tesla owner's referral code to retain access to the new-buyer lifetime Supercharging offer. That loophole officially closed yesterday, though, so if lifetime free Supercharging is a must-have for you, you're out of luck now. Tesla owners can grant free Supercharging for life to a friend who buys S/3/X. Ends tomorrow night. https://t.co/7ZDXeIQVc7"
While Tesla's decision to end their long-standing free Supercharging offer is perfectly understandable (Supercharging stations probably aren't cheap to maintain), it's also a bit disappointing. As a long-time fan of Tesla's cars, I'd hoped to take advantage of the program sometime in the future once the vehicles' costs come down. Still, this move was a long time coming, and the writing has been on the wall for years. As such, it shouldn't come as a surprise to prospective buyers. It's also worth noting that Tesla's Supercharging fees aren't unreasonable. The costs are location-dependent, but for example, Supercharging your vehicle in Texas will only run you about $0.20 per minute once you surpass a 60kW threshold.